Each year, motorcycle enthusiasts gather at the Legendary Buffalo Chip Campground in Sturgis, SD, and one of the central attractions is the Motorcycles as Art exhibit. World-famous motorcycle photographer Michael Lichter puts the exhibit together. It captures the personal expression, creativity and spirit that permeate the history and culture of motorcycling. Shown in the photos are our PAR Halogen Telescoping Display Lights (Model #PDL-188) being used as gallery lighting at the exhibit. 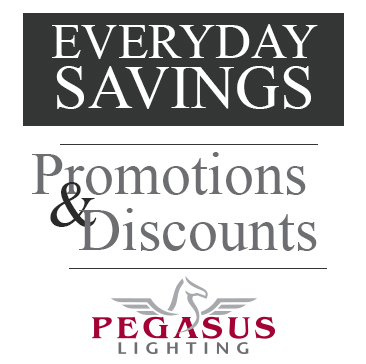 I am the President & CEO of Pegasus Lighting. Beyond my day job, my professional interests include small business, technology, web design and development, operations, marketing, and social media. My personal interests include spending time with my two children and wonderful wife, reading presidential history and business books, and striving for my work | life balance.